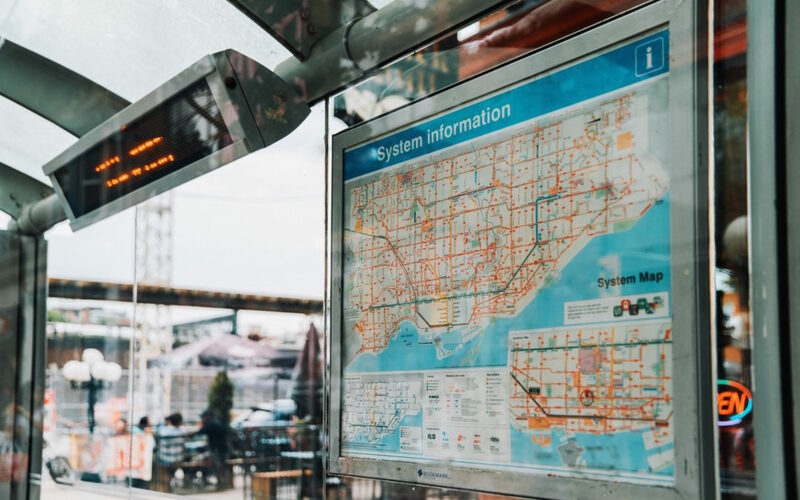 While it often may not be associated with cutting edge tech, public transport operators around the world are increasingly making use of sophisticated artificial intelligence and big data tools to help improve the travel experience of millions of people. It is a challenging arena. Just getting an overview of the transport routes and traffic flows around any major city involved dealing with a huge number of different data sources from multiple operators, taking real-time updates and mapping them onto a complex web of rotes. And then all of that information has to be condensed into a useful update that can be delivered to passengers and operators. A good recent example is rail booking service Trainline, which is now using AI to generate personalized alerts about travel disruption to users of its mobile app. In a service launched last month the company use natural language processing to analyse all of the Twitter feeds published by all of the UK’s various train operating companies for the latest news about disruption, figuring out which tweets are important, what disruption is being caused to the network and then matching the information to individual journeys. In Paris, national rail operator SNCF has been piloting the use of chatbots to give passengers tailor-made information about their journeys via Facebook Messenger, with the aim of rolling out a full service next year. The service takes information about stations, service schedules and real-time operational data, blended with real-time data with schedules which allows the bot to give people updates about the status of specific trains. Both of these are useful markers for where the industry is going. The concept of operators publishing data feeds about their services is now well established. Transport for London started publishing an open data feed of all its schedules in 2010, and now provides live updates of buses in transit, while these feeds are used by Google Maps and other apps to update travel information. In a very short space of time these will the kind of services passengers expect as standard. At LetsJoin we are working to help operators to find the most efficient, cost effective way to get the best updates to their customers, as well as gathering data that can help them plan their routes and schedules to offer the best services to their customers. A version of this article first appeared in Diginomica.